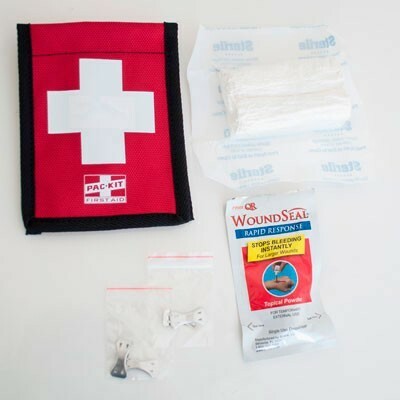 SHERRILLtree's Wound Seal First Aid Kit comes equipped with blood-stopper bandages intended to stop blood flow of severe cuts until a climber can get to the ground. Includes a Wound Seal Powder. Contents can be reconfigured with the help of just about any first-aid station to better reflect potential needs. Wound Seal powder is a non-prescription topical powder that stops bleeding and creates a seal over wounds. 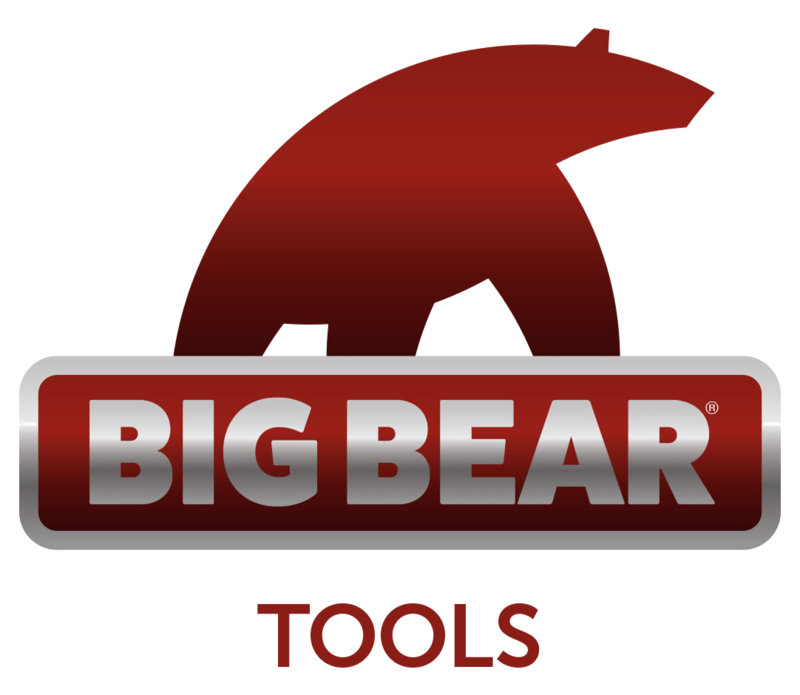 Wound Seal quickly forms a strong scab that stops the bleeding and protects the wound.